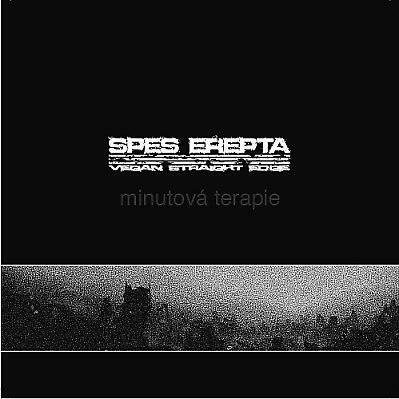 Spes Erepta were a vegan straight edge crust band from Prague featuring members of Balaclava, Lakmé, Daydream, Lahar, Dread 101 and many other bands. This is a collection of all their recorded stuff. Their music is accompanied by a spoken word by Michal Kolesár, a Czech ALF open rescue activist. CD was released by Refuse Records.